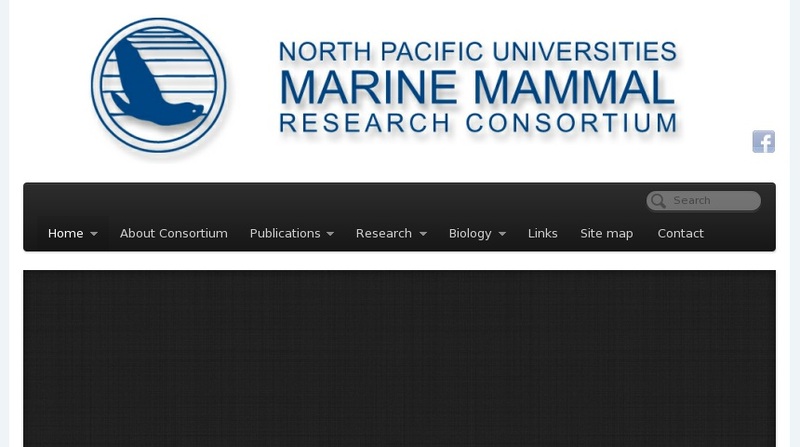 This excellent site by a consortium of university scientists provides information about the Steller sea lion (Eumetopias jubatus) and other marine mammals of the Pacific Northwest. The Biology section outlines species classification, biology, distribution, diet, predation, human interactions, photos and more. Research and Publications sections offer summaries of research projects and downloadable scientific journal articles. Current focus is on the effects that changes in food species may have on sea lion health and population success.